Discover the potential ROI of your metadata management initiatives. 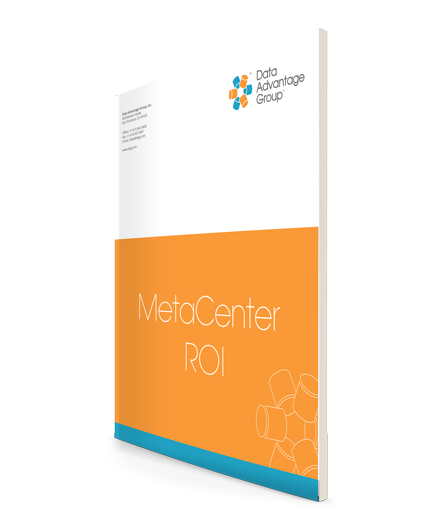 The MetaCenter ROI calculator provides insight into effective management of your metadata and the potential ROI you can experience with our MetaCenter platform. Simply download the calculator and plug in the figures for your business and uncover how much you can be saving with MetaCenter.